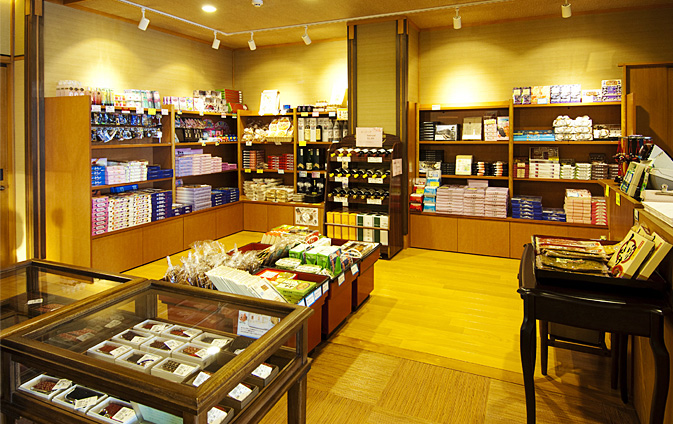 Welcome to Fuji Ginkei. 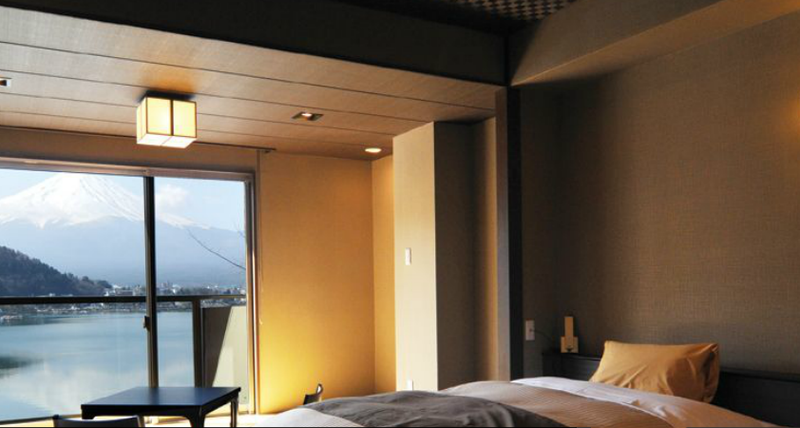 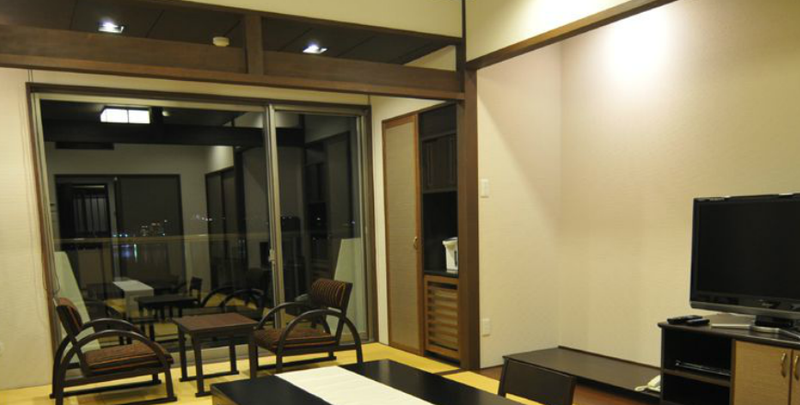 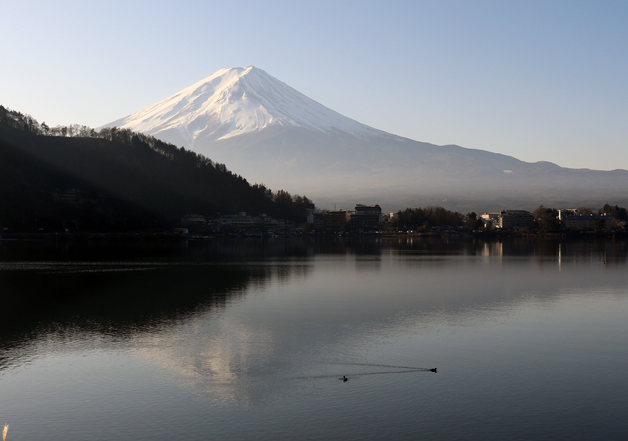 Every room has a Mt Fuji view. 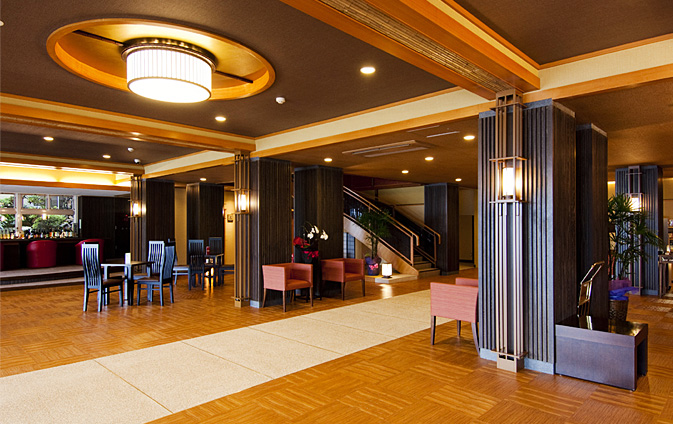 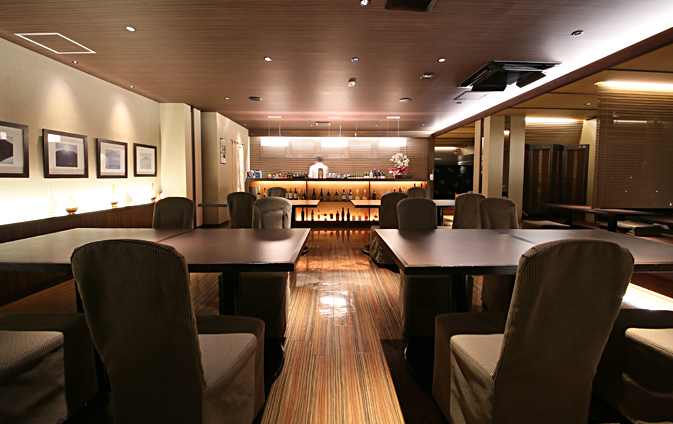 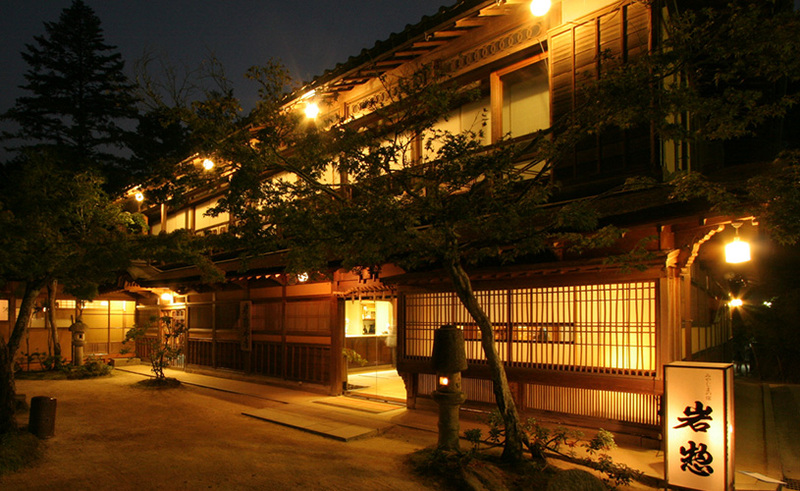 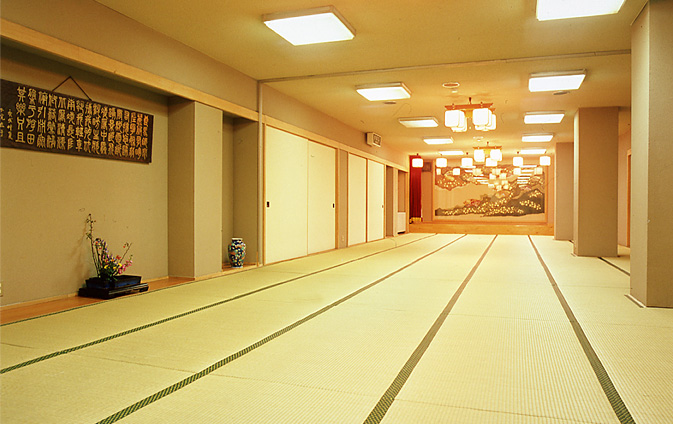 There are 31 rooms at Fuji Ginkei. 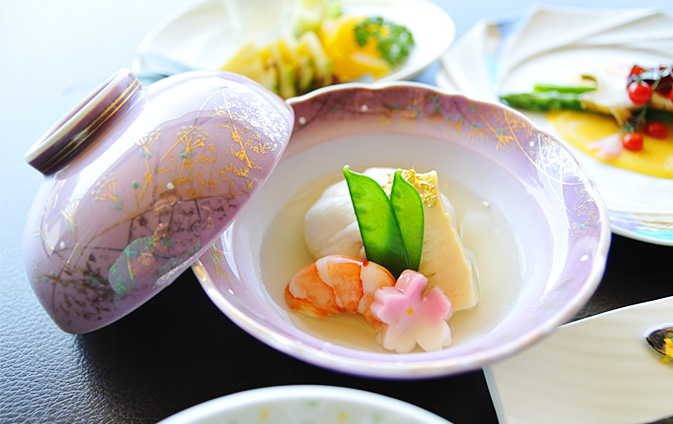 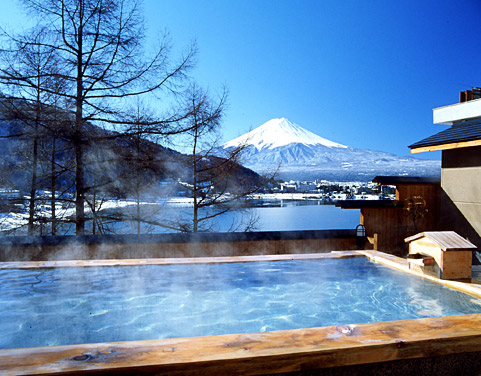 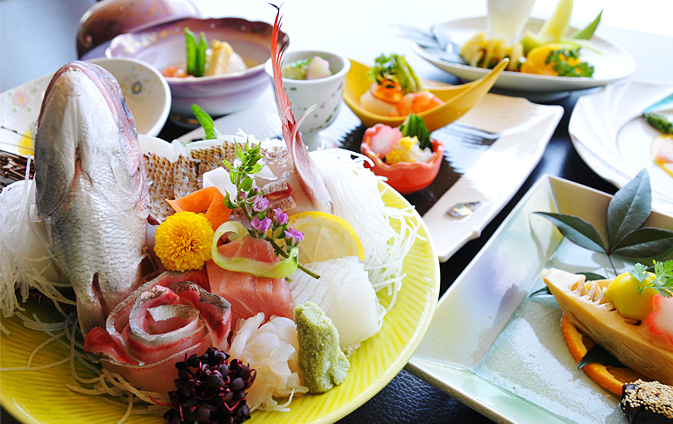 Come and enjoy hot spring baths plus freshest seasonal dishes.